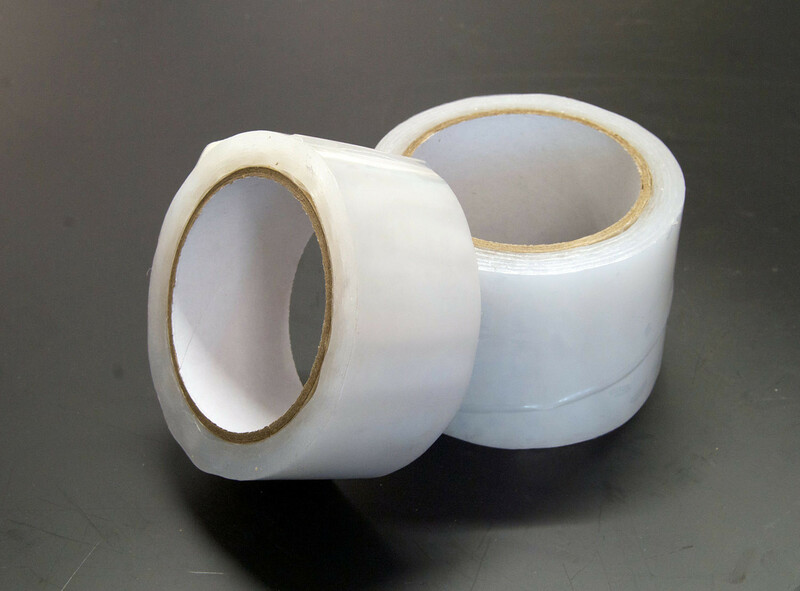 All Weather Tape, this comes in 2 widths 2" & 3" and is ideal for all outdoor project. This tape is not affected by heat or frosts. Specifically designed for use on polytunnels.